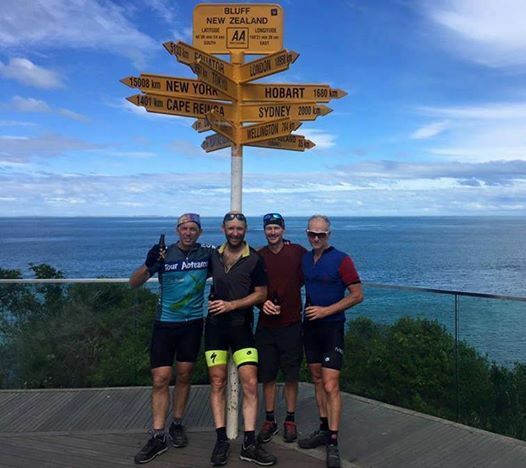 Thinking of doing the Tour Aotearoa 2020? 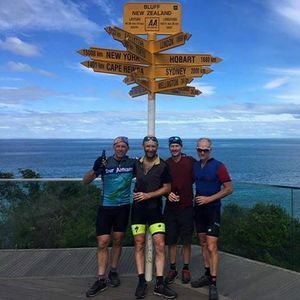 Thinking about doing the Tour Aotearoa 2020? Join us on Thursday 28th Feb for an information sharing evening at Hot Cycles. There will be a presentation from Mark, who took part in the TA 2016 and still rates TA as the best riding experience of his life! We will also do a Q/A session presented by previous TA riders and bike packing experts. -What bike and bike packing equipment you will need? -How to best set up your bike and tackle the event? -What clothing, sleeping and other equipment is ideal? -How best to do the route tracking for the TA. This is the perfect opportunity for new or even potential riders of the TA to come and meet previous riders and get the low down on this very cool adventure!